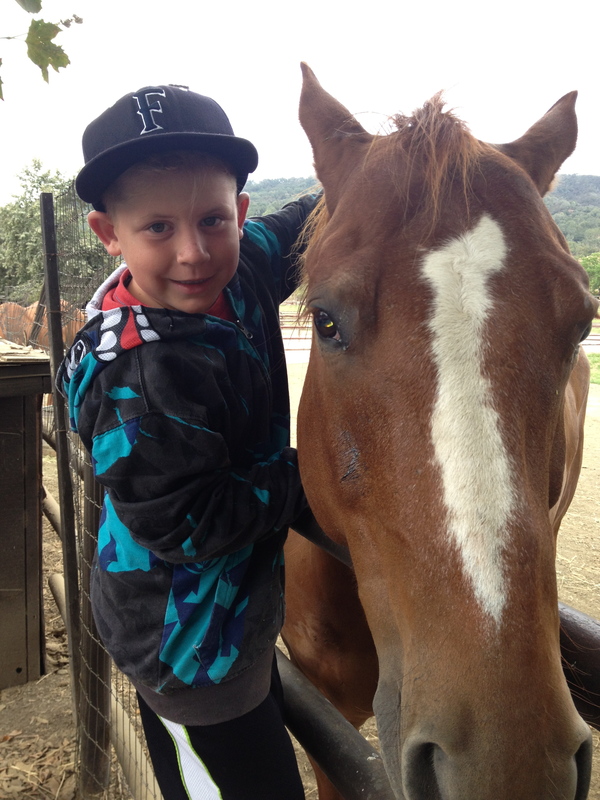 At Alisal Guest Ranch, we love hearing from guests of all ages! Here is one of our little Buckaroos sharing what he loves most about his visit with a little word from his mom at the end. guests who return year after year, it is the heart of the Alisal experience. 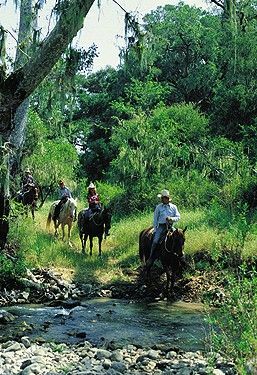 Whether you’re a couple looking for a romantic canoe ride, a novice angler looking to try fly fishing, or a family looking to bond on the archery range, the lake and all its activities await. Archery is more popular than ever.